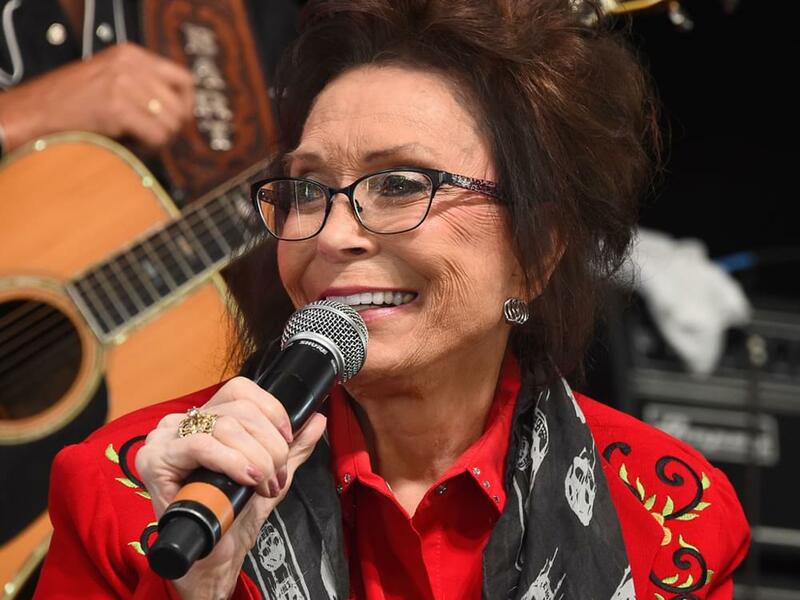 Loretta Lynn will be honored with the Artist of a Lifetime award at the CMT Artists of the Year celebration on Oct. 17 at Nashville’s Schermerhorn Symphony Center. Sissy Spacek, who won an Oscar for her portrayal of Loretta in 1980’s Coal Miner’s Daughter, will present Loretta with the award. This year’s Artists of the Year celebration will honor the top female country artists, including Carrie Underwood, Miranda Lambert, Kelsea Ballerini, Maren Morris, Little Big Town’s Karen Fairchild and Kimberly Schlapman, and Lady Antebellum’s Hillary Scott. Merle Haggard received the inaugural Artist of a Lifetime award in 2014, followed by Kenny Rogers in 2015 and Shania Twain in 2016. Loretta will release her new studio album, Wouldn’t It Be Great, on Sept. 28. The Artists of the Year celebration will air on CMT on Oct. 17 at 8 p.m. ET.